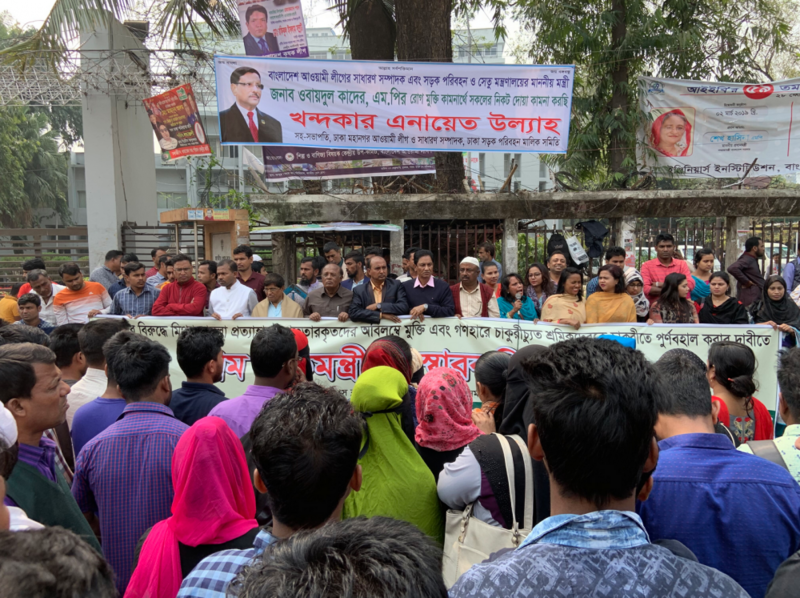 Unions in Bangladesh have asked the government to intervene in false cases against thousands of workers arrested and fired from their jobs for participating in the December protests. 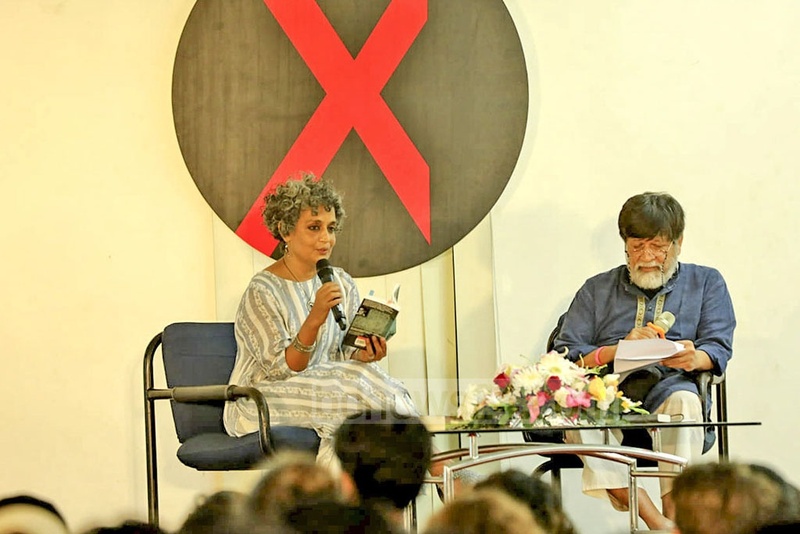 On Tuesday, the Dhaka police denied permission to noted writer and activist Arundhati Roy’s event, hours before the program which was scheduled to be held in Dhaka. 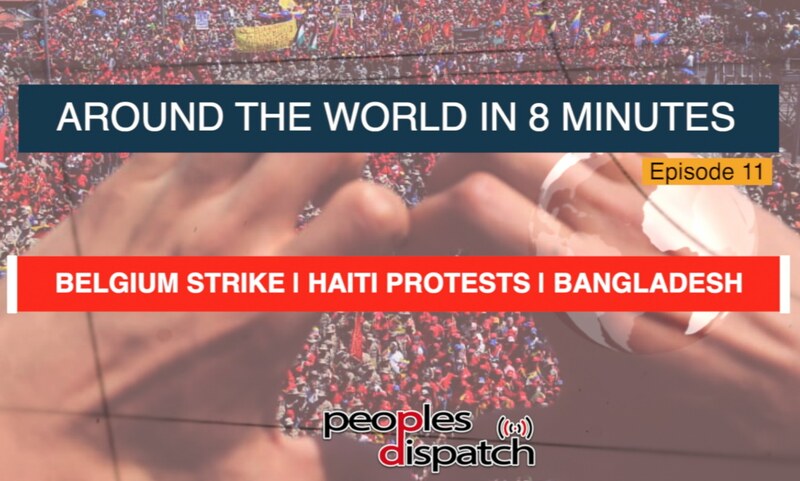 Over 5,000 workers were dismissed for taking part in protests, demanding higher wages earlier this month. The workers had pointed out that even after the government announced a hike, they were still living on poverty wages. Hey Buddy!, I found this information for you: "Bangladesh unions demands release of garment workers". 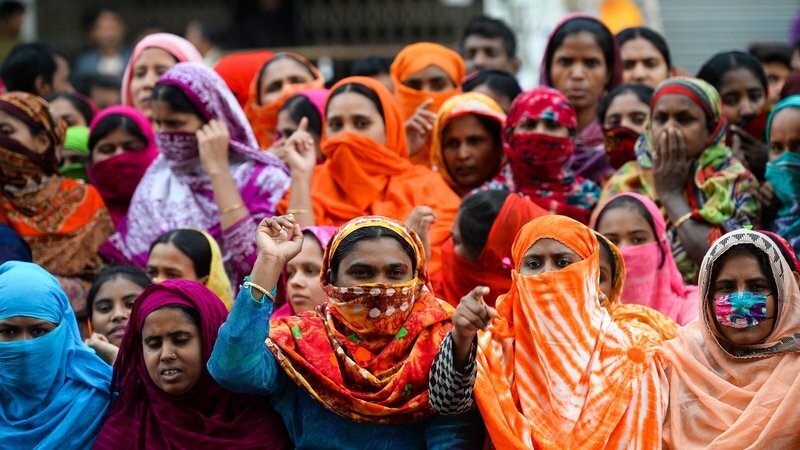 Here is the website link: https://peoplesdispatch.org/2019/03/13/bangladesh-unions-demands-release-of-garment-workers/. Thank you.